A legendary story tells that witches and warlocks gather for April’s last day each year, at the highest point of Harz Mountain, the Brocken. 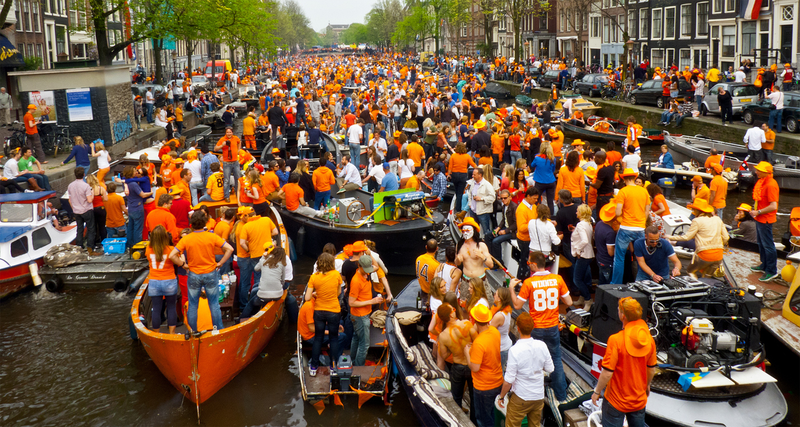 Germans hold a large celebration on 30th of April for Wotches Night. People meet all dressed as witches, and they dance around huge fires. This is probably the most original was to say goodbye to April and welcome May. 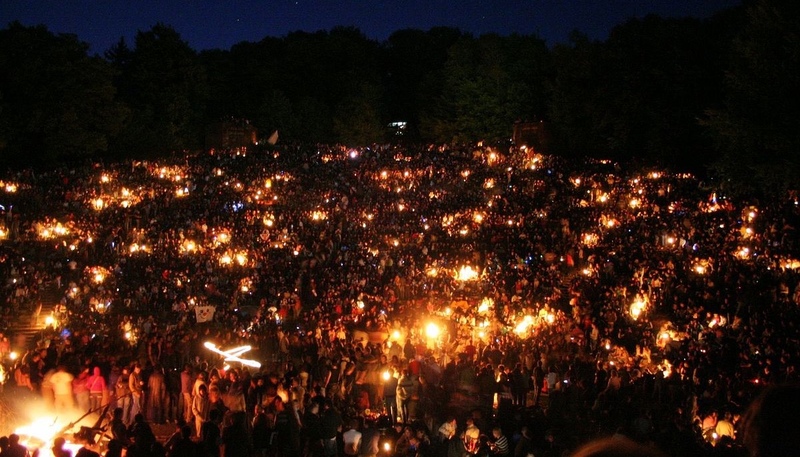 Local versions of Witches Nights exist in many countries, such as Sweden, Crezch Republic or Finland. 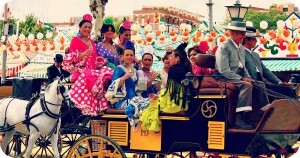 Feria de Abril (April Fair) – 30.04-07.05 Seville – Spain April Fair in Seville is the biggest and the most colorful festival in Andalusia, known worldwide for its very special atmosphere. The « Feria de Abril » begins two weeks after the Semana Santa (Holly week), and lasts for one week.The festival is a gathering of women wearing flamenco dresses and men in typical outfit of farmworkers, parade of carriages and riders, and of course food music and dance. 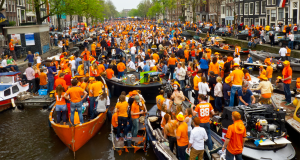 Now you just have to choose your favorite within this list of top events in April in Europe, and have fun! Don’t forget to share with us your opinion if you went to one of them. You can also read our articles “Best Theme Parks in Europe: Motorhome Holiday Idea” and “Europe’s Most Charming Towns” on our Blog.